If you’ve followed the trends over the last few years in the health and fitness industry, the “30-day challenge” has become a ubiquitous mainstay in the world of nutrition advice. It’s often framed as a month-long reset or kickstart to get yourself on track. Often you’ll see challenges like this start right after the holidays, when swimsuit weather is on the horizon, and when wedding season is approaching. While the 30-day challenge has gained quite a bit a traction over the years, popularity alone doesn’t inherently mean it’s a successful approach. 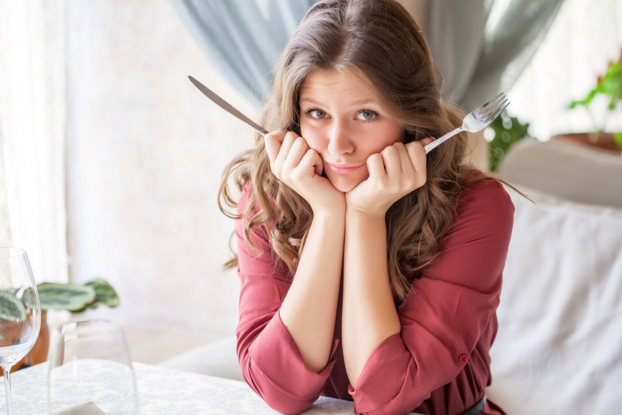 In fact, many fitness professionals I’ve spoken with over the past year have become increasingly frustrated with the poor results they’ve experienced with the nutrition challenges they have run with their clients. They complain about not enough members participating, a lack of ability to support their clients throughout the challenges, high dropout rates, and clients gaining the weight back and failing to get results that stick. Most 30-day challenges are based on restriction. Usually, this means eating strictly Paleo (or some other diet guideline) for 30 days and placing yourself in a mindset of deprivation. The challenge ends up being more about relying on mental toughness to endure the 30 days rather than changing the underlying habits, behaviors, and beliefs that drive you to make poor nutritional choices. You end up focusing on counting down the days to the end of the challenge and all the junk food you plan on binge eating once it’s over. If it’s this difficult to eat healthy for 30 days, how do you ever expect to sustain it for life? Does that sound like a supportive coach? Personally, I don’t think so. And it explains why so many people drop out of nutrition challenges at the halfway point, they aren’t ever interested in doing another one again, and/or aren’t able to incorporate better eating habits into their lifestyle. Maybe You Lose Some Weight, But Then What? Let me be clear, I’m not saying that the nutritional guidelines of what’s preached in most 30-day challenges is wrong. Eating real food, eliminating refined sugars, drinking more water, and reducing your intake of processed foods is sound advice that just about anyone can agree with. The problem lies in the approach taken to get people to change their eating behaviors. Most 30-day challenges are too restrictive and don’t address how the client will return back to “normal life” after the challenge. This is the same flawed model that’s used on shows like “The Biggest Loser” where the majority of participants ultimately gain all the weight back and then some. Restriction is not a long-term strategy. This isn’t like a drug addiction where you can avoid the substance forever. What if you could eliminate the desire to eat unhealthy foods and reprogram your behaviors so that healthy eating came naturally and easily to you? Your thoughts create your feelings, your feelings create your behaviors, and those behaviors reinforce your thoughts. It doesn’t start with food, it starts with how you think about food. In our 12-month nutrition coaching program, our team of coaches will walk you through the journey of changing your entire relationship with food. How would you like to know once and for all the best way to fuel your body? What if we could teach you how to end your cravings for junk foods without feeling restricted? What you could lose body fat and never starve in the process? You’ll learn all of that and more in our nutrition coaching program. 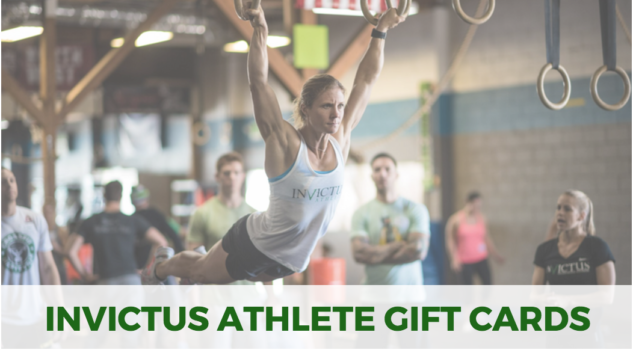 What’s Included In The Invictus Nutrition Coaching Program? These 48 classes are taught by some of our top coaches at Invictus and help you shift your thoughts about food by educating you on why the old paradigm doesn’t work and a new paradigm that allows you make eating a healthy a part of your everyday life. We’ll cover everything from how to set a proper nutrition goal, how to identify hidden sugars, macronutrients, the physiology of fat loss, how to meal plan and prep, strategies for eating out and while traveling, supplementation, stress management, as well as a variety of strategies for fat loss, muscle gain, and simply maintaining a healthy lifestyle. Would you like to have access to a team of expert coaches to ask your nutrition questions every week? At the end of each class, there will a Q&A session where you can ask your questions about the information covered and get direct responses from our team of expert coaches. These live Q&A sessions give you a direct line to our team of coaches. Each month, you’ll have a group call with your peers and one of our expert coaches. 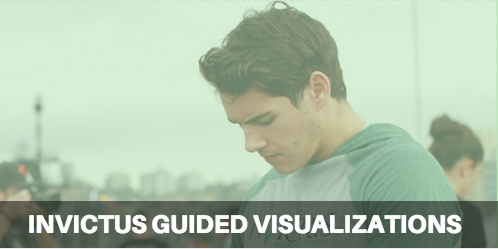 In these calls, you’ll have the opportunity to speak to a coach directly about any implementation challenges you might be having as well as any other struggles you might face along the journey. Feeling lost, not sure where to go? These invaluable sessions will help give you clarity over the situation and help you move forward in the coaching process. This is also another place where you’ll be able to held accountable to your action steps as well as be supported by your coach and your peers. As part of signing up for our program, you’ll get access to our private Facebook group where you’ll be able to ask your questions, share your successes, be held accountable, and be supported by your team of coaches. It’s one of the few places where you can ask our experts a question and get a direct response within a day and it’s all included as part of our nutrition coaching program. The second bonus you’ll receive is our nutrition coaching toolkit. You’ll get our goal setting workbook, accountability journal, questionnaires, macronutrient calculators, meal planning guides, cookbook, and a variety of other tools and resources to help you succeed. We’ve created these tools for our private clients and now we’ll share them with you as part of our nutrition coaching program. Registration ENDS MONDAY, FEBRUARY 1st AT 9PM PACIFIC TIME ZONE (or whenever available spots are sold out). Let’s get you looking and feeling the best you ever have. Let us show you how to create long-term results that last for a lifetime. Your journey starts here. Click here to begin.